On October 6, Dr. Joshua Hochschild delivered a lecture entitled “The Problem of ‘Liberalism’: Lessons from John Henry Newman” to students and faculty at Christendom College. Hochschild, an Associate Professor of Philosophy and the Dean of the College of Liberal Arts at Mount St. Mary’s University, discussed the rich tradition of Newman’s thinking. He explained that some have accused Newman of being a progressive or a liberal, but that is not the case. Hochschild explained that Newman had criticized liberalism for emphasizing the primacy of individual liberty independent from of any kind of authority. 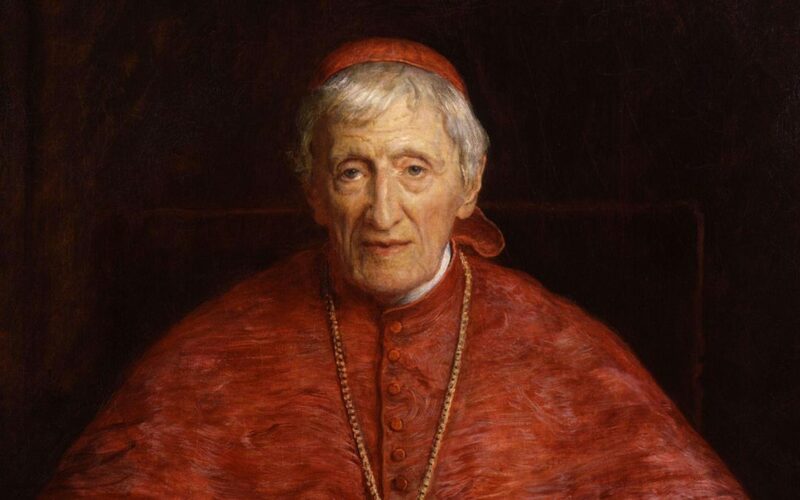 Although Newman took an innovative approach to Catholic doctrine, he defended the importance of the primacy of dogma.